Did you know that there were sharks on earth even before dinosaurs? 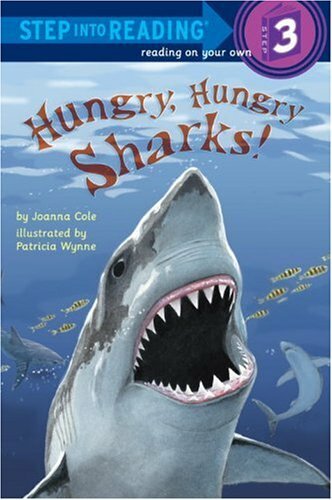 For more than twenty years, Hungry, Hungry Sharks! has been a staple nonfiction title in the Step into Reading line. Nothing is more exciting than sharks, and this title is packed with amazing facts about these fearsome underseas predators. And now it's even more exciting, with dynamic new cover art to attract a whole new generation of early readers.